Now that the holidays are over, some people will feel relaxed and others will just be counting down the days until the first signs of spring start to show throughIf you're in the latter camp, you know that those days can't come soon enough. But you need not wait until then to bring a little bit of freshness into your surroundings. 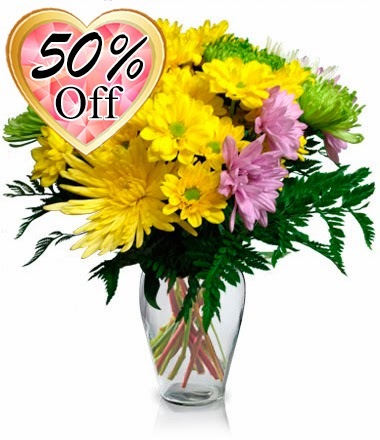 Bloomex offers some wonderful bouquets that can liven up your home and give you that fresh spring feeling on a budget. 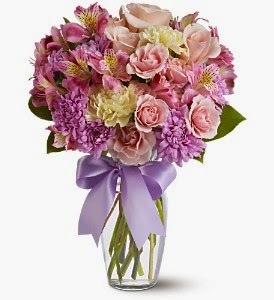 Here are a few suggestions on some bouquets that will bring a vibrant look to any room that they're placed in. 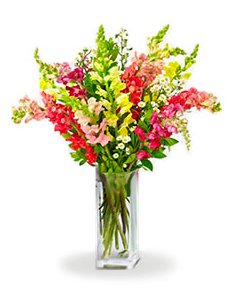 This beautiful assortment of lilies brings the feeling of spring home. 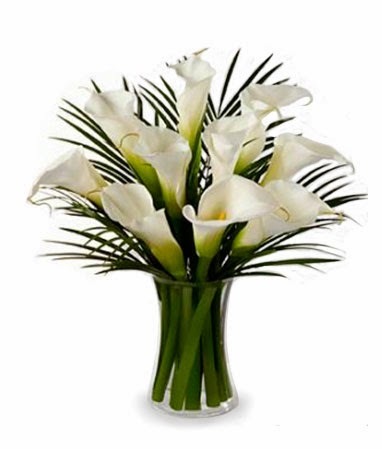 Six lovely lilies are accented by fresh greens, standing about 22" in height. 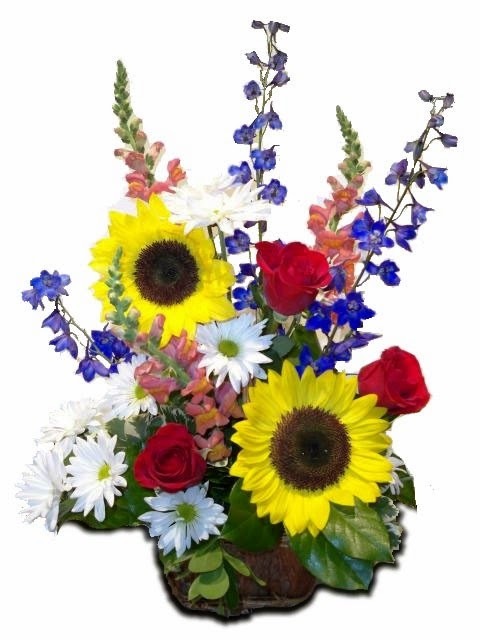 Sunflowers offer a burst of light, and this basket is further accented with a gorgeous assortment of roses, asters, and assorted greens, perfect to fill your home with bright colours. This arrangement is always one of Bloomex's best-selling arrangements, featuring a stunning assortment of 10 mixed-colour Chrysanthemums. And at 50% off, you can't beat the price! The sweet colours of spring are resplendent in this beautiful arrangement, featuring a pastel-toned collection of pink spray roses and alstroemeria, yellow carnations and lavender cushion chrysanthemums. An assortment of eight Snapdragons sure to bring a smile to anyone's face, and light into any space. What a beautiful collection of spring colours! Now that the holidays are over, some people will feel relaxed and others will just be counting down the days until the first signs of spring start to show through. If you're in the latter camp, you know that those days can't come soon enough.